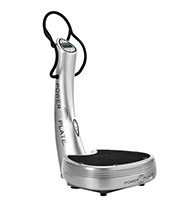 The Powerplate vibration machines are perhaps the most well-known due to the company’s numerous celebrity and medical practitioner endorsements and heavy marketing investments. 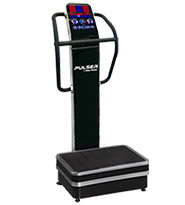 The vibration machines use a triplanar style of vibration which is very good for developing explosive muscle strength. 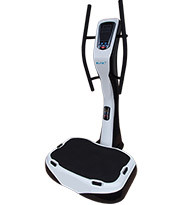 This vibration targets muscle strengthening and toning and can help with improving bone health. 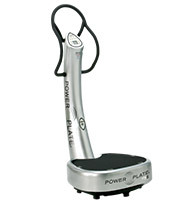 Overall, the various models Powerplate makes are much more expensive compared to other vibration machines with similar functions offered by other manufacturers.